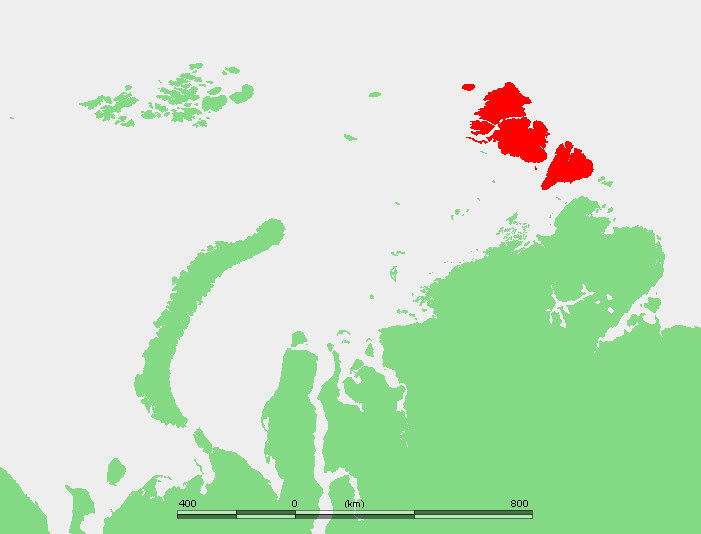 These activists were on Severnaya Zemlya in the Kara Sea this summer (see map below, red); last summer they were in Novaya Zemlya to the west). Their project aims to traverse 20 of the largest glaciers in the world (from 2014-2023). Except, not only have global polar bear numbers increased since the mid-1980s (according to IUCN PBSG accounts, see graph above and discussed here) but Russian researchers recently surveyed this area for polar bears for the first time (although not using methods routinely used by western biologists) and estimated 3,200 bears live in the Kara Sea region. During July and August, Severnaya Zemlya has been surrounding by ice or had ice on at least one side, for all recent years (see NSIDC comparative ice map archive: change “year” or “month” and hit “refresh” upper left). To suggest that sea ice changes alone account for any perceived changes in encounter rates on some Arctic island glaciers is absurd. 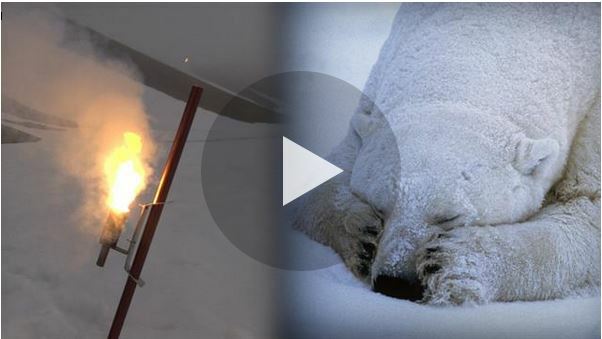 This entry was posted in Advocacy, Population, Sea ice habitat and tagged activist, climate change, encounters, explorer, glaciers, Ice Legacy, Kara Sea, National Geographic, polar bear, population size, problem bears, sea ice, Severnaya Zemlya. Bookmark the permalink.